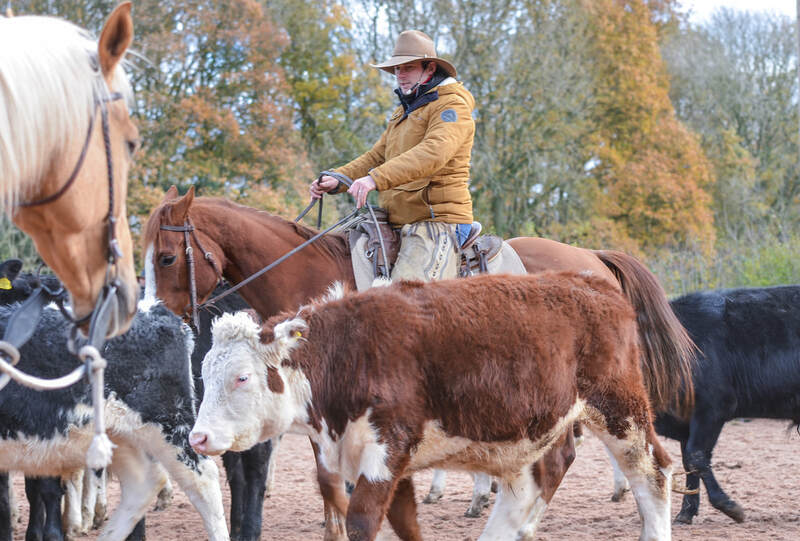 To book CLICK on the event and it will take you to a booking form, if there isn't one or you are struggling please contact the office on info@guyrobertsonhorsemanship.co.uk. TW – Training Week – Residential week with up to 5 participants. Riding alongside Guy Training twice a day observing all elements of his programme as he works his own horses. All subjects covered. VCW - Virtual Cow Working - Ropes, cutting machine and a roping dummy will be joining us on our 2018 tour. TR – Trail – Working out of the arena and on the trail tackling different conditions and natural obstacles such as water, logs, ditches and hills. 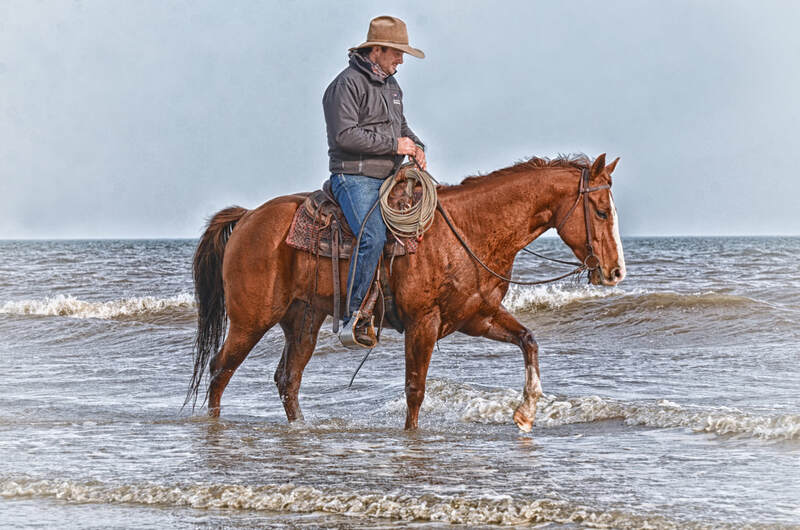 B - Beach Ride - Working out of the arena and on the trail tackling different conditions and natural obstacles such as water, ditches, hills and beaches. 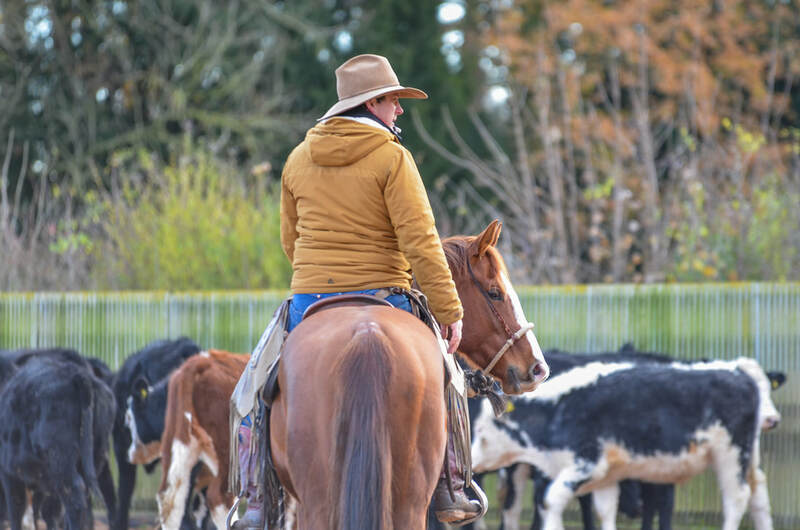 CS – ‘Colt Start’ or young horse starting week, this is an opportunity to start your own horse as Guy guides and helps you through the first week of your horse’s introduction to his ridden career. Each horse will be developed at his own speed.